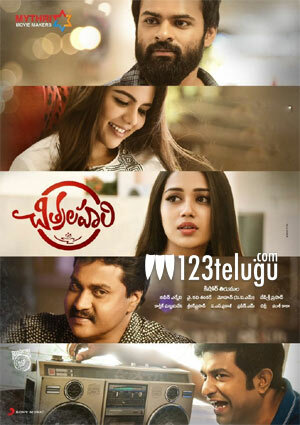 Young Mega hero Sai Dharam Tej had pinned a lot of hopes on his latest outing, a triangle love story titled Chitralahari. The film released on April 12 and received decent to average reviews. Thanks to the summer holidays advantage, the film is collecting good revenues in Andhra Pradesh and Telangana. On Sunday, in Krishna district, Chitralahari collected a distributor share of Rs 18.69 lakhs, taking its 3-day first weekend share to Rs 59.59 lakhs. Chay-Samantha’s Majili slowing down at ticket counters is helping Chitralahari to a great extent. The makers are confident that the film will break even by Monday. Stay tuned for further updates on the film’s daily box-office collections.